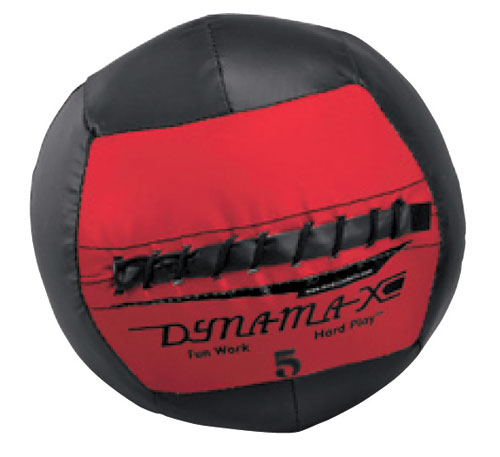 Non-bouncing PB Extreme Jam-Balls are durable and soft medicine balls that are sand-filled, and feel like they're filled with gel. Non-bouncing PB Extreme Jam-Balls are durable and soft medicine balls that are sand-filled, and feel like they’re filled with gel. The medicine balls are filled with sand, and feel like they are gel filled. 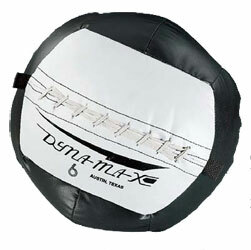 PB Extreme Jam Medicine Balls work well with medicine ball rebounders.